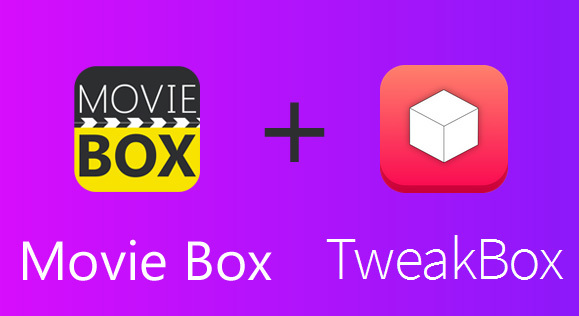 Hi there.. today we going to teach you another new method to download Movie Box for your iDevice. 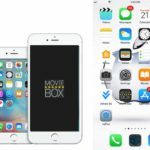 This is super easy method, you can install MovieBox for any iPhone, iPad running on latest firmware versions (updated) iOS 11, iOS 10 and iOS 9 with No jailbreak No computer. 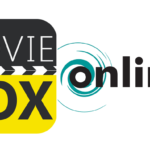 What is Movie Box ? You didn’t know before? We are talking about the revolutionary media app available for Free download any smart devices. 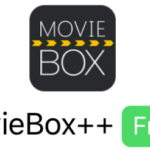 Using the Movie Box app you can watch or download any movie, tv-show, trailer directly on your device completely for free of charge. 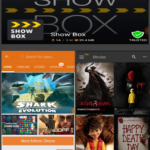 Millions of users are using Movie Box app with their smart devices at this moment. 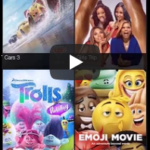 Available to download Movie Box for iOS, Movie Box for Android and Movie Box for PC as well. 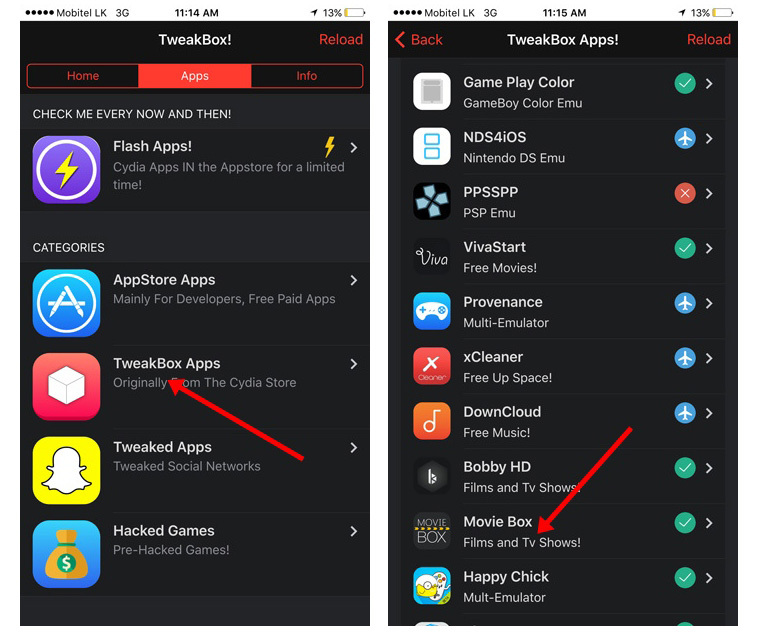 TweakBox is a new & modern Non-jailbroken app store (Installer) for iOS device. 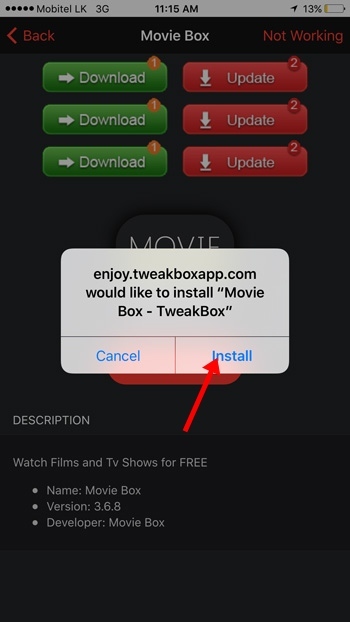 This offers Movie Box app to download & install for any iPhone & iPad without need of the jailbreak. 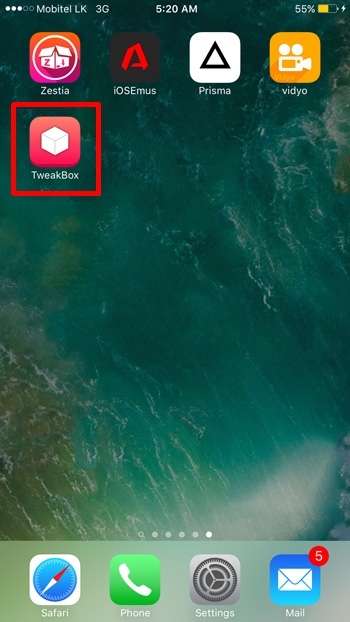 Also you can download the latest version (updated), Movie Box 3.6.8 Movie Box 3.7.2 with TweakBox app. 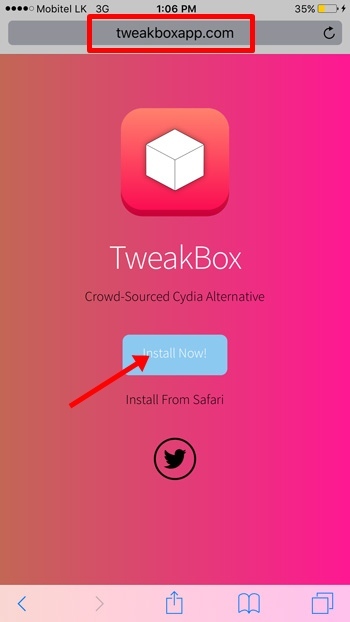 How to install Movie Box using TweakBox ? 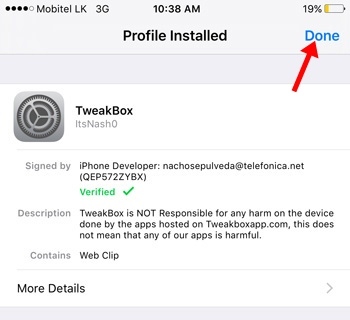 These are the full instructions for iPhone, iPad users to install Movie Box using new TweakBox application. 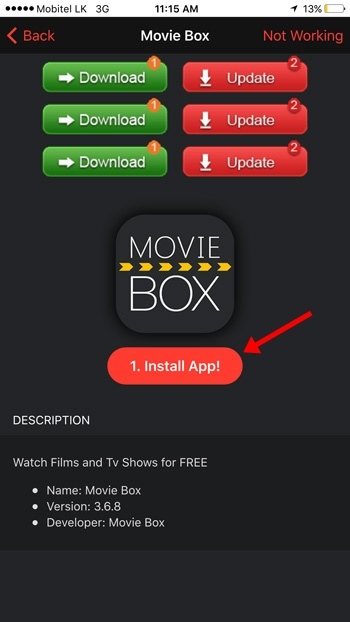 Just follow the steps are given bellow, MovieBox app will be available on your device within few minutes of time.. 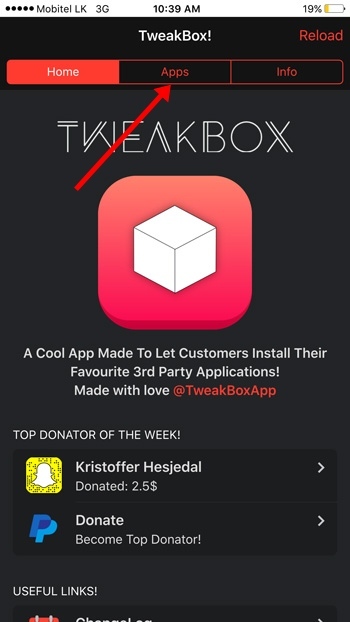 Step 8 >> Select “TweakBox Apps” section. 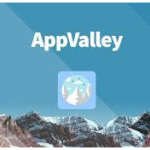 Then you can see apps are available to download. 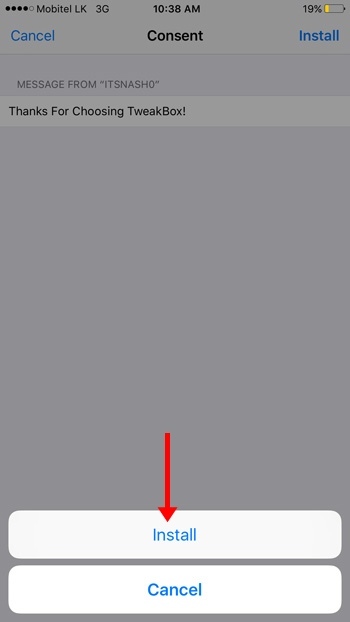 Scroll-down & select Movie Box. 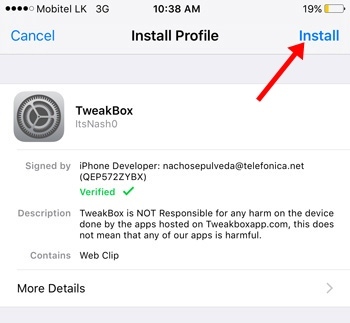 Step 9 >> Tap “1.Install App!” button. I was so excited to see this, but when installing it says sorry this app cannot be installed at this time :'( argh!!!! I get the same message. Most frustrating!! Tells me Tutu Helper is required to run this app which of course wants me to pay. anyone know if we can get around this?